New To Brokerage!! Very well maintained vessel! 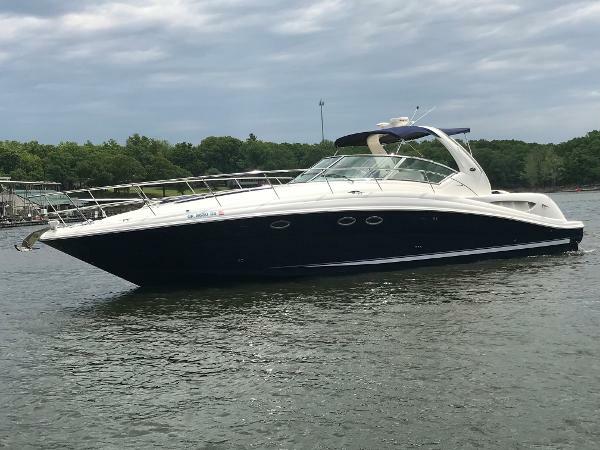 The pictures of this 2003 420 Sundancer speak for themselves. This boat won't last long! 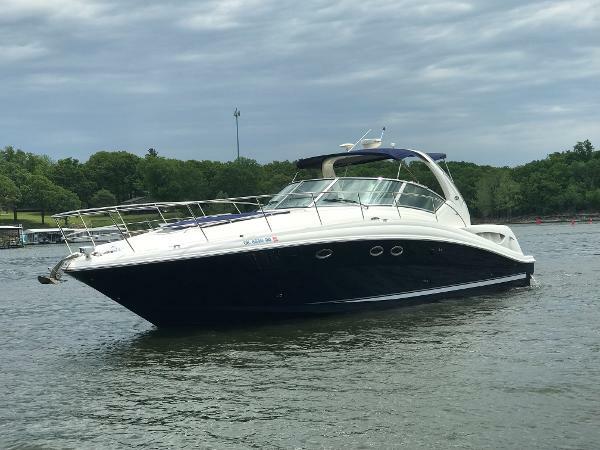 Sleek styling, a large comfortable cockpit and a luxurious interior that accommodates plenty are just the right formula for endless fun and memories in this 420 Sundancer. 714 hours on engine, 1,400 hours on the generator. 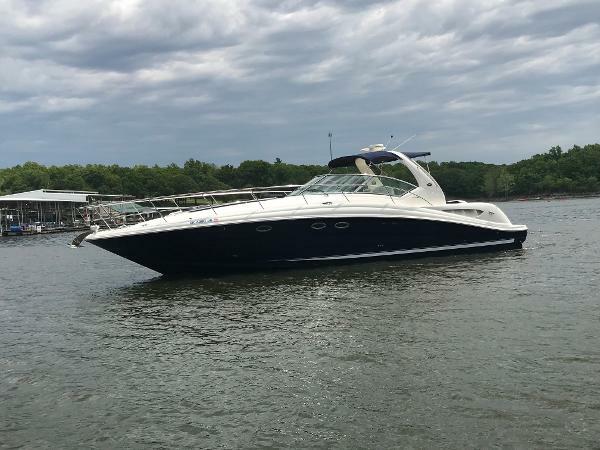 Some notes from Seller: Freshwater water boat, bought new on Grand Lake Recent survey, completed May 2018 Up to date on service New bottom paint job in 2017 $4000 Upgraded stereo system Fresh wax and buff New custom double fridge's in salon All paperwork and books included New Batteries All carbon dioxide detectors and fire extinguishers updated Full isinglass Cockpit Cover NEW OWNERS WOULD HAVE TO DO NOTHING BUT STEP ABOARD AND ENJOY LAKE LIFE!